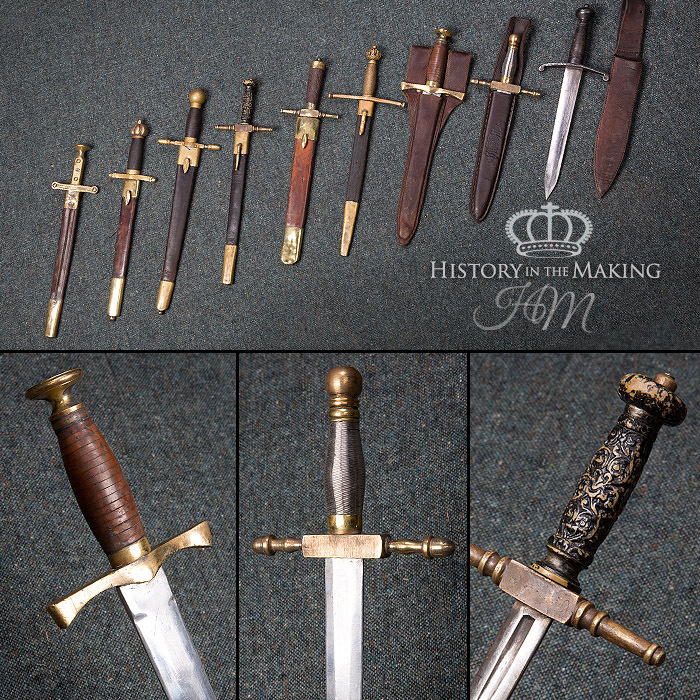 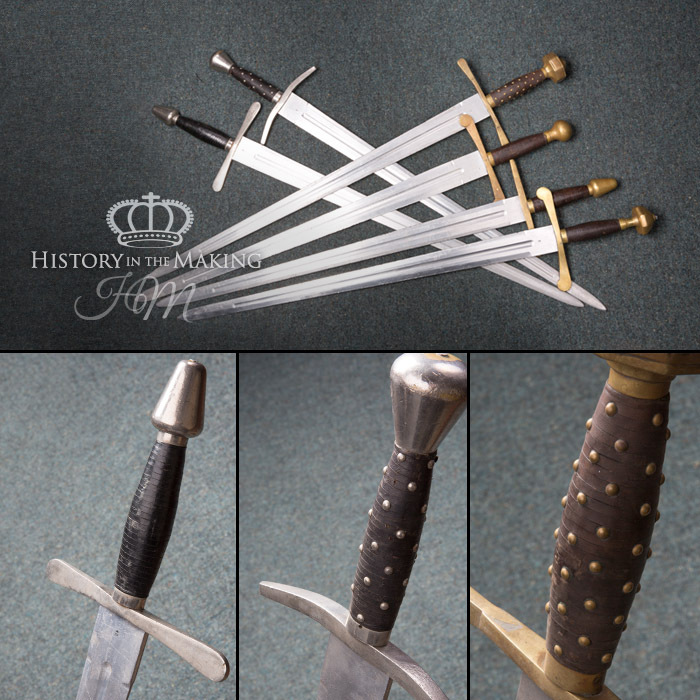 We have a very large sword hire department as part of our Armoury Service Rent-a-Sword. 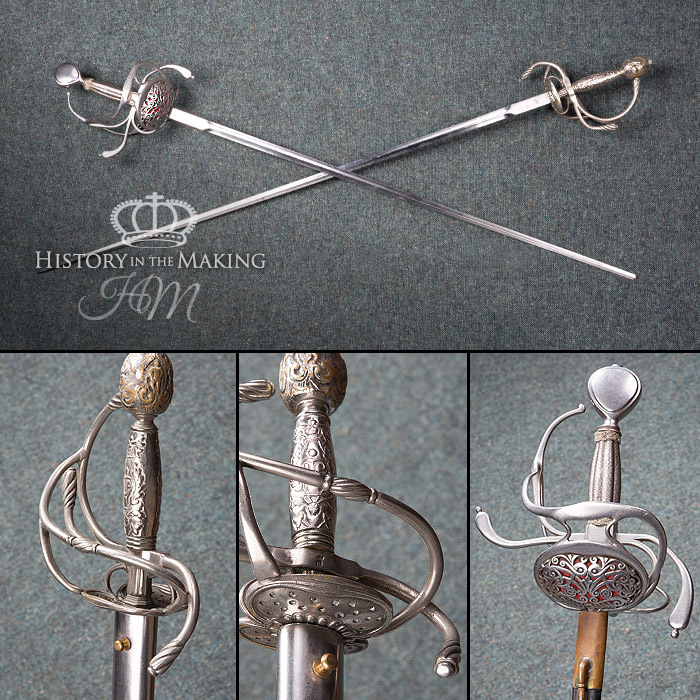 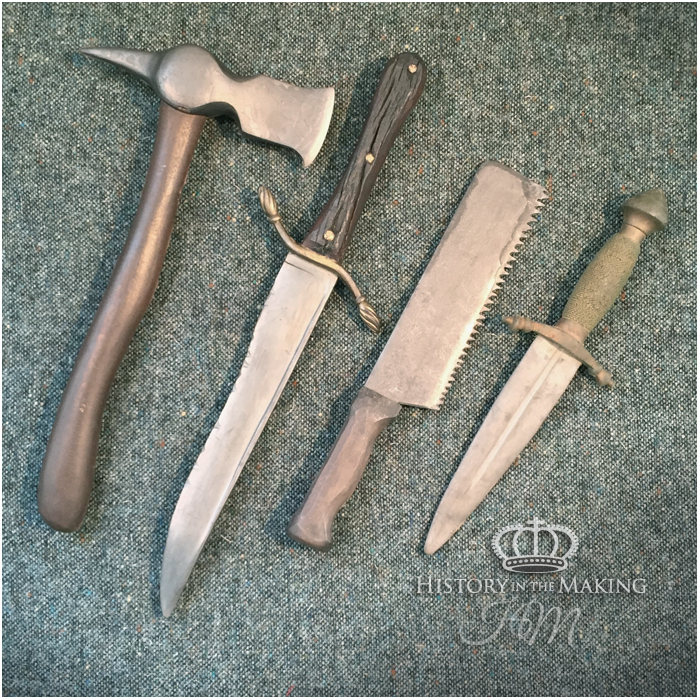 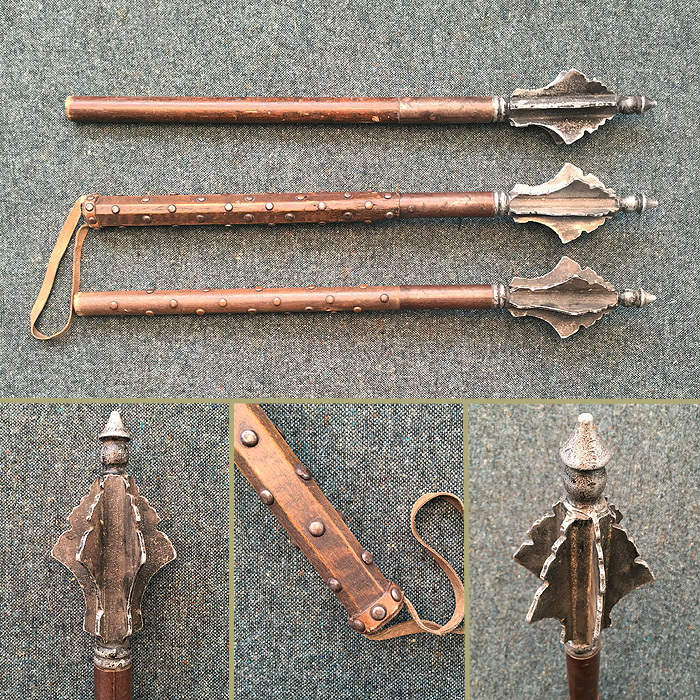 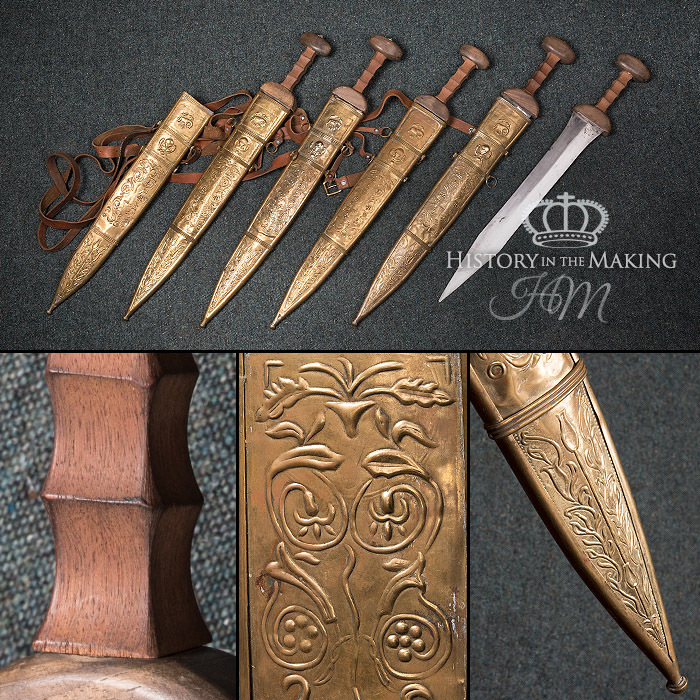 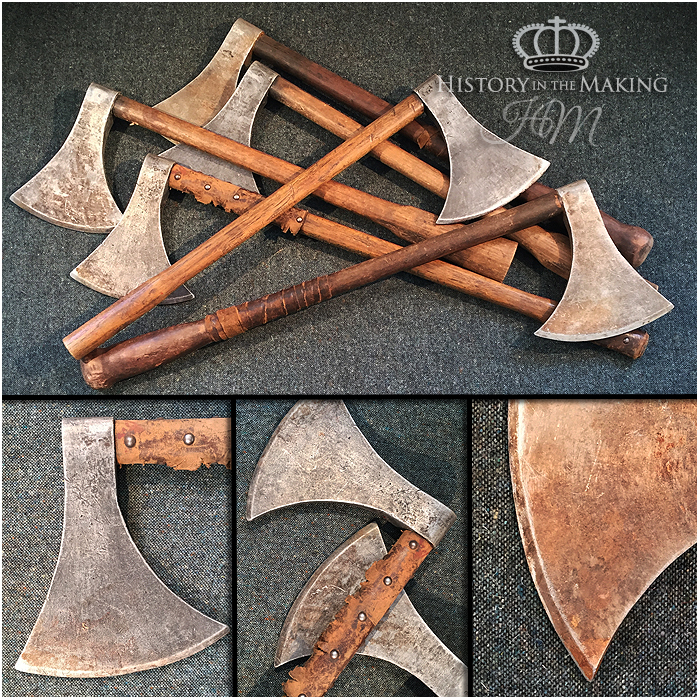 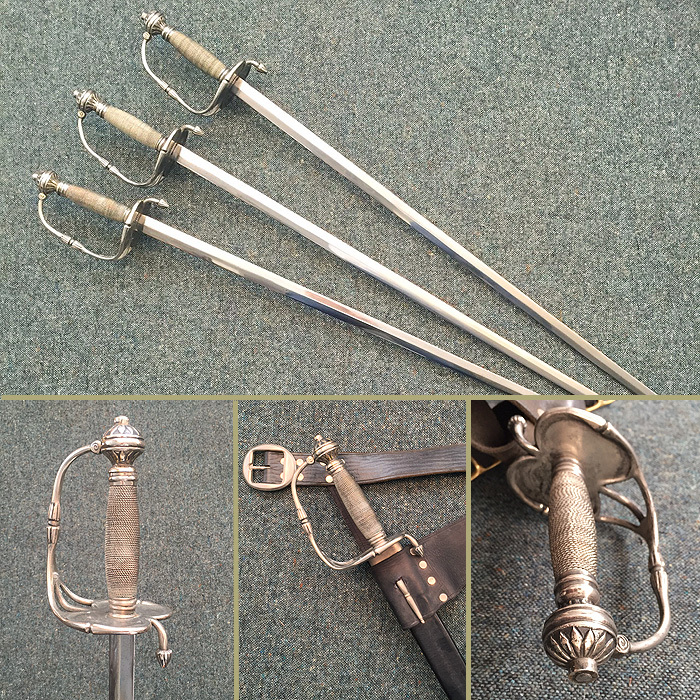 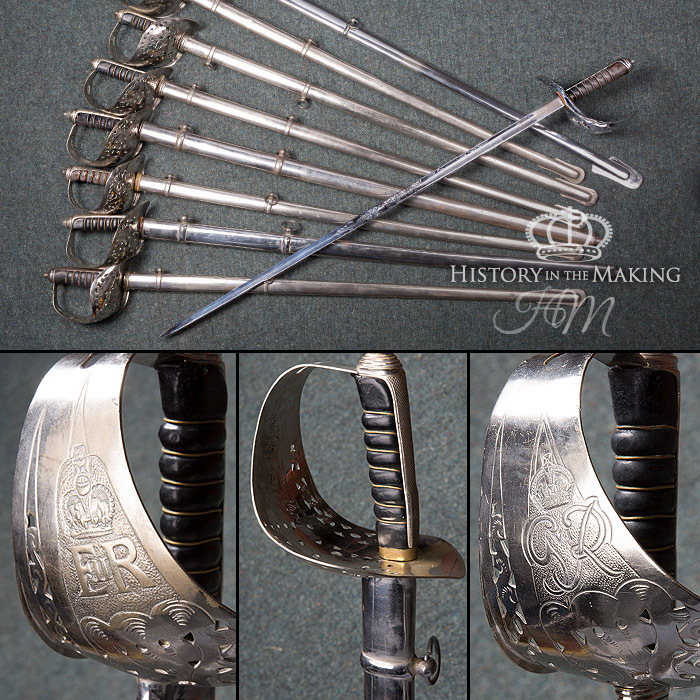 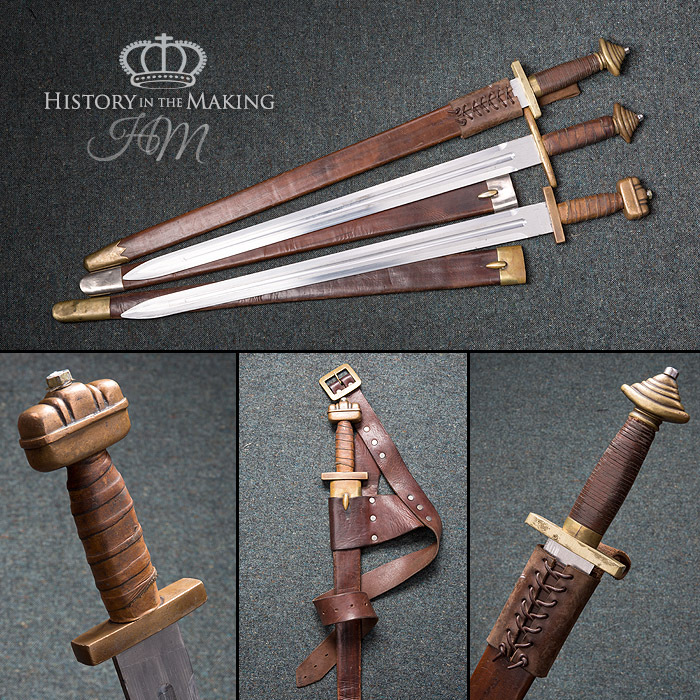 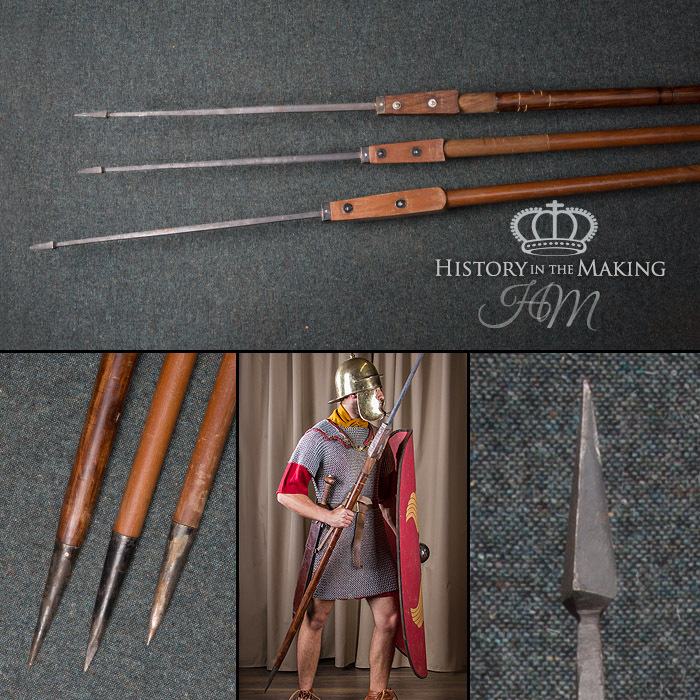 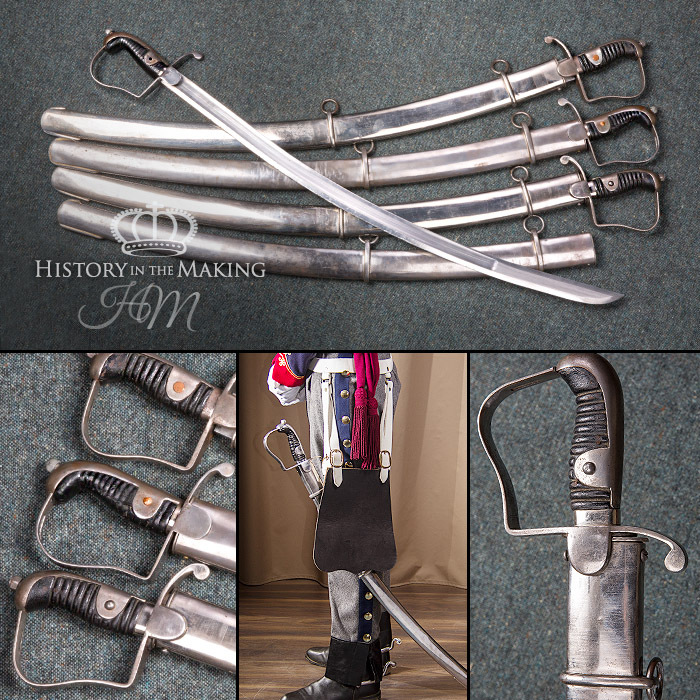 We hold stocks of our own range of fight-ready swords with Duralium Blades and we have a large stock of Dress swords which have replica steel blades. 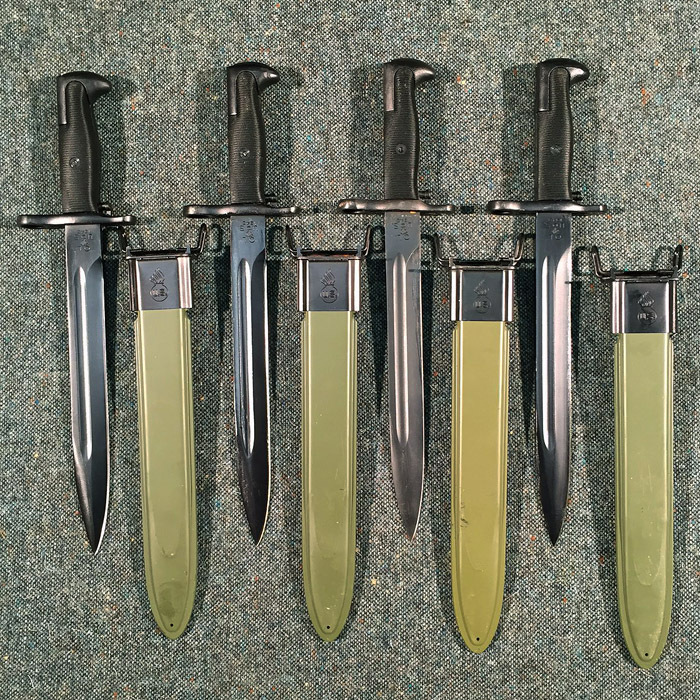 On request, we can also supply Rubber stunt versions of our swords.